Our Christchurch office - a successful hovel of creativity? - yes! 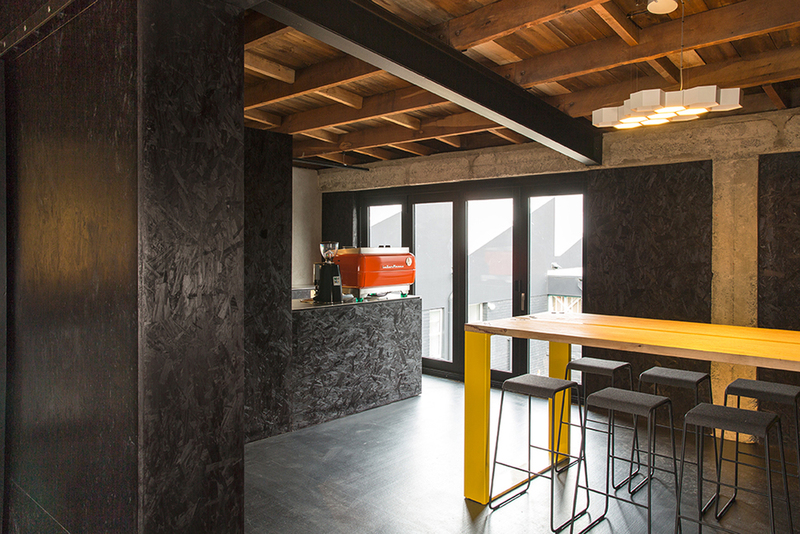 Canopy Christchurch is excited to be working in an award winning office space! 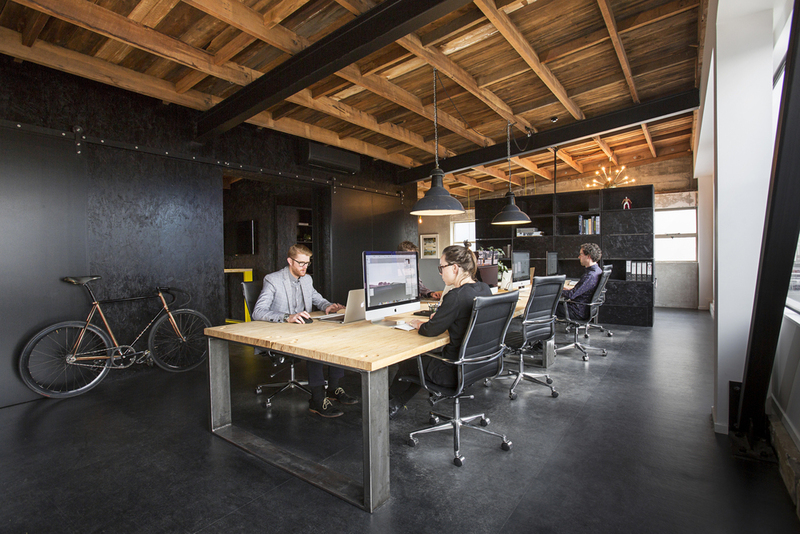 Big congratulations to AW Architects for their win in the 2016 NZ Interior Awards for the shared office space here at 190 St Asaph Street. We can confirm it is a fantastic space to work and great people who inspire creativity - "between bohemian art studio and a successful hovel of creativity” - we agree!